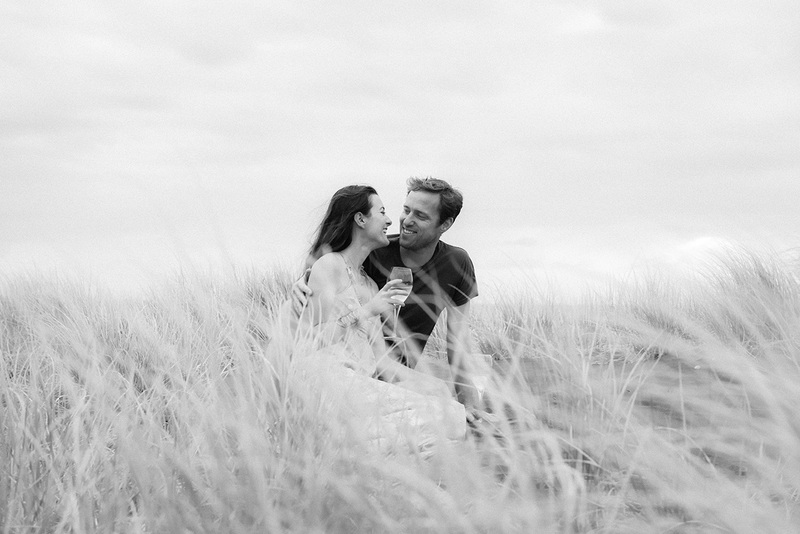 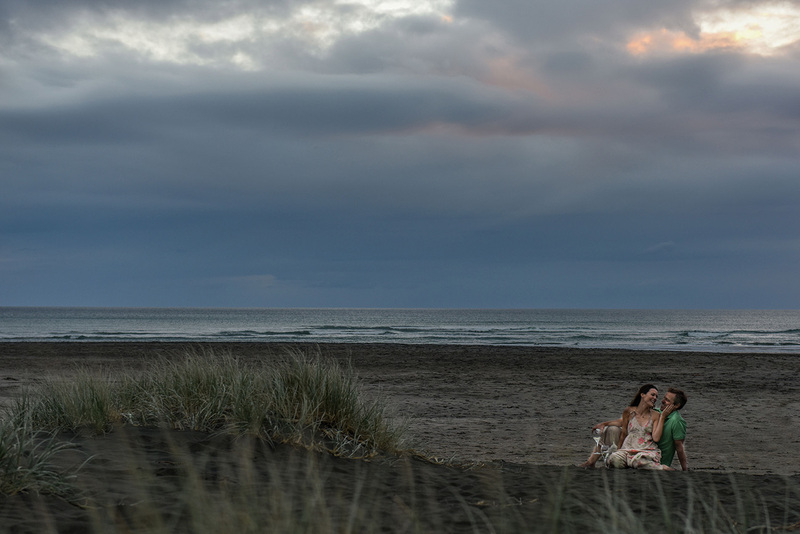 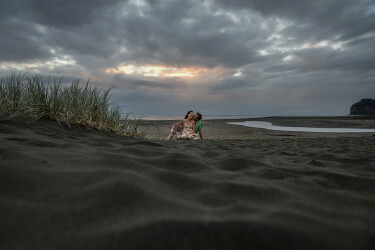 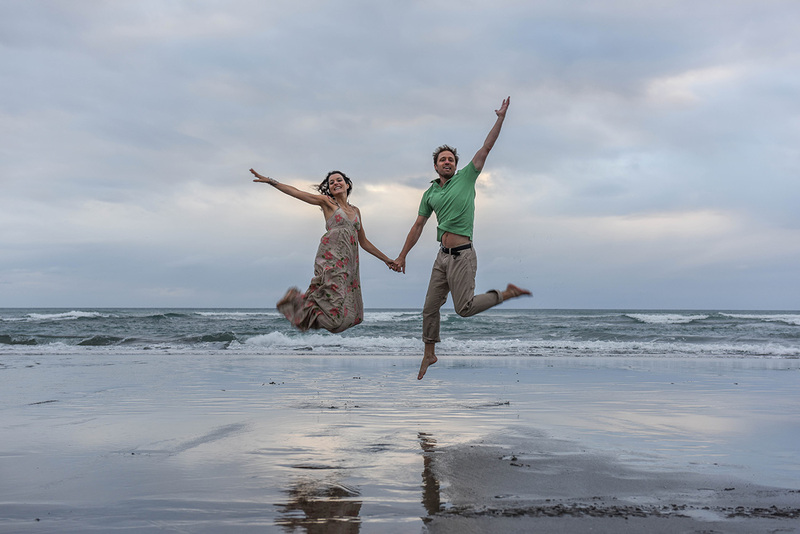 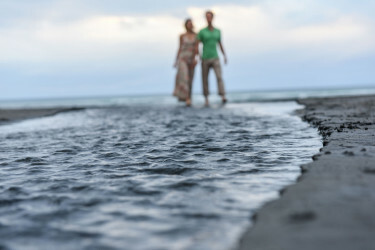 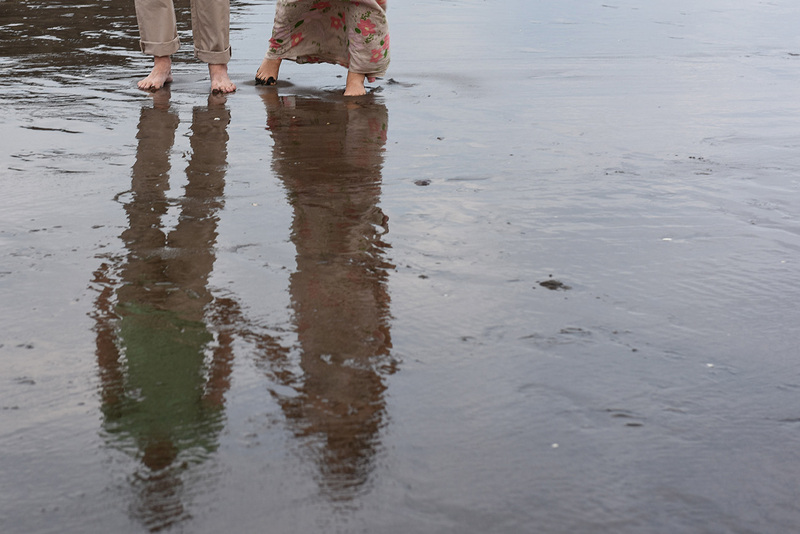 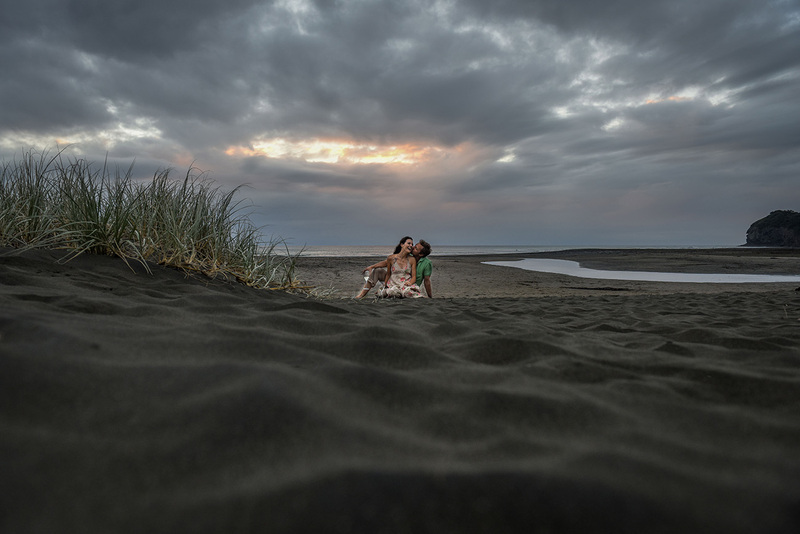 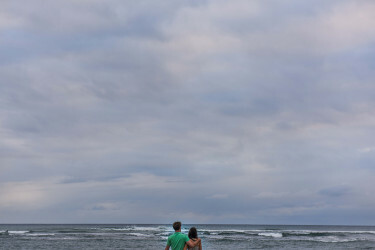 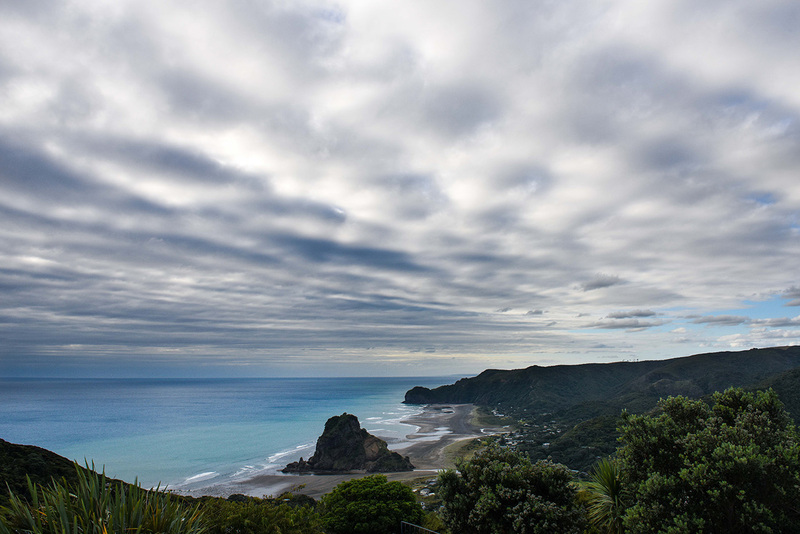 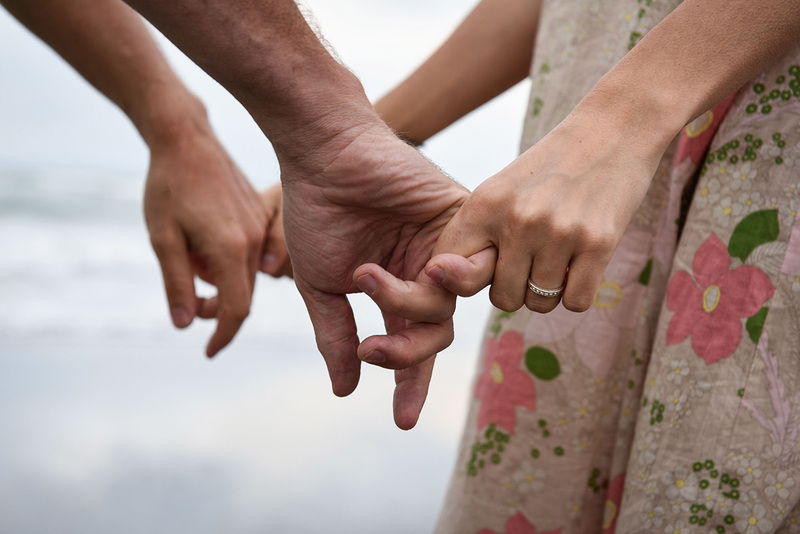 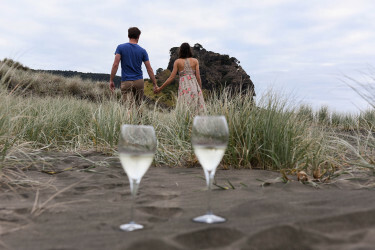 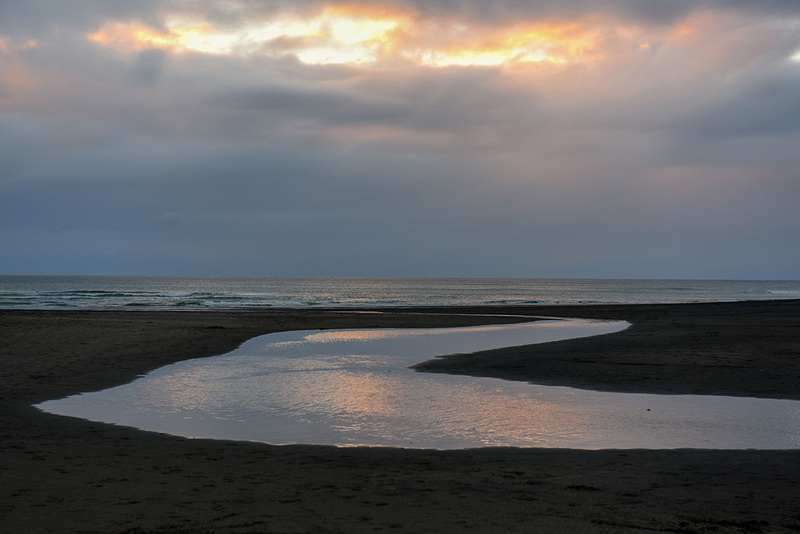 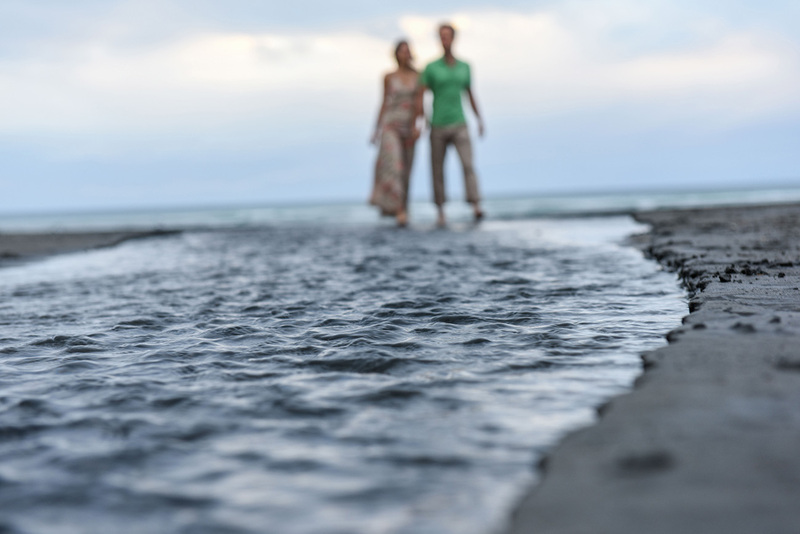 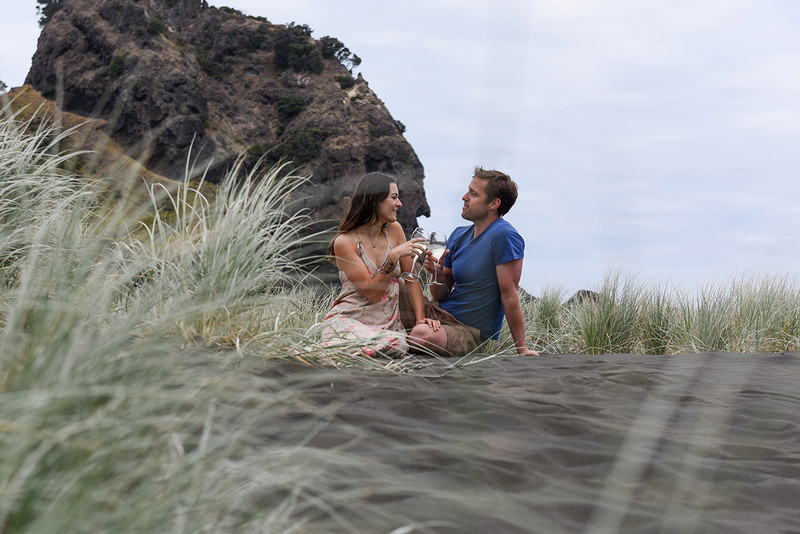 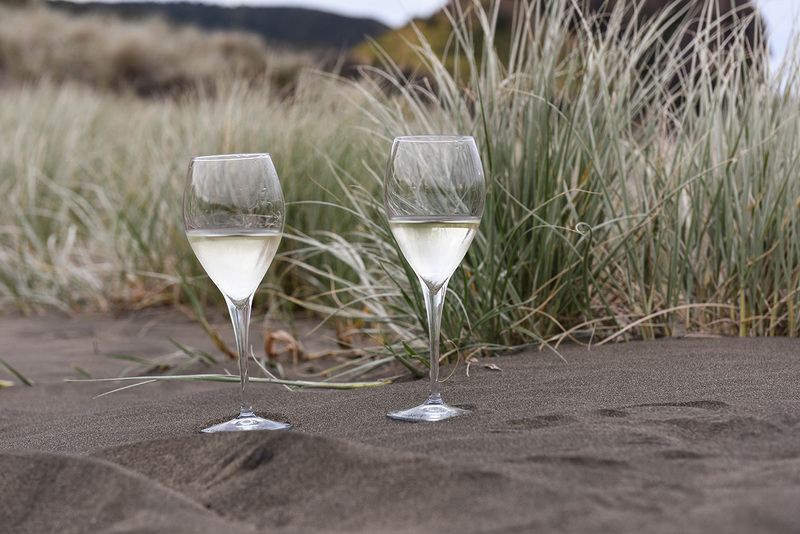 This beautiful engagement photography session at the magic Piha Beach (at the Waitakere Ranges, one of the Auckland black sand beach) got me to know them better. Julie travelled in New Zealand, all the way from France, just to visit and eventually to have a work experience. 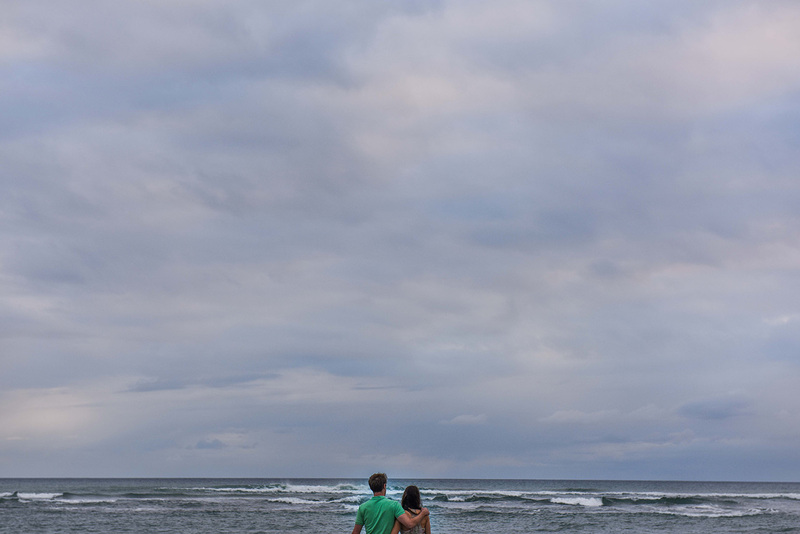 While looking for a flat she bumped into Steve. 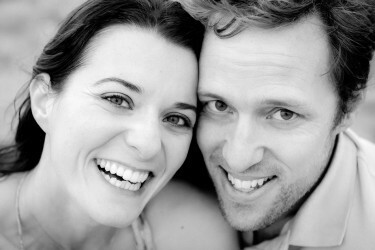 Since he hasn't let her go : totally memorised by her cute accents (almost gone throughout the years...) and deeply in love.